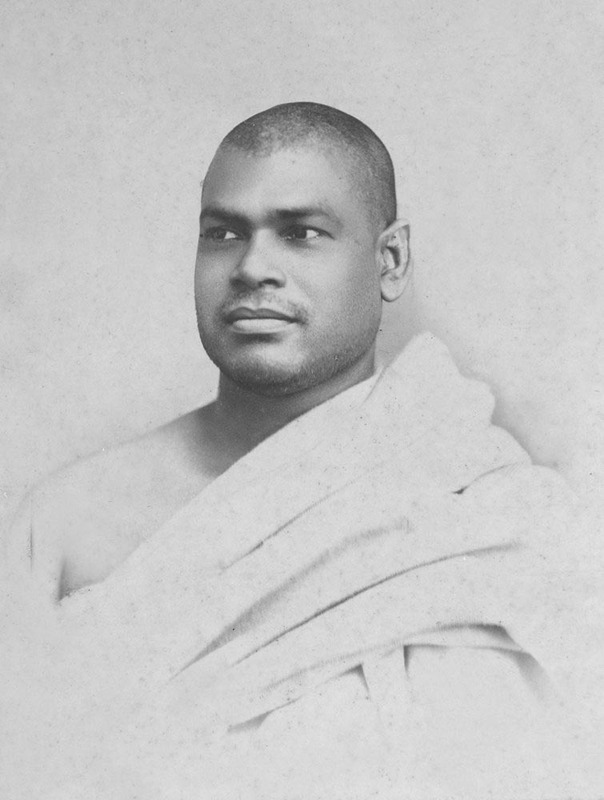 To fulfill this path shown by Swami Vivekananda and moved by the condition of uneducated children of labour classes who lived in and around Mint area, Swami Ramakrishnananda, a disciple of Sri Ramakrishna Paramahamsa started the school in 1906 in a rented building at Krishnappa Naicken Agrahara Street, Periamet, Chennai. He carried a hundi (wooden box), and begged from door-to-door along with few devotees from Chindadaripet to Georgetown in Chennai to collect funds for starting and running the school. Initially, the school educated students from class I to VIII. Swami Abhedananda another disciple of divine Sri Ramakrishna Paramahamsa visited this school as early as 1906. The school was formally recognized by the provincial government of Madras presidency on 20th October 1917. 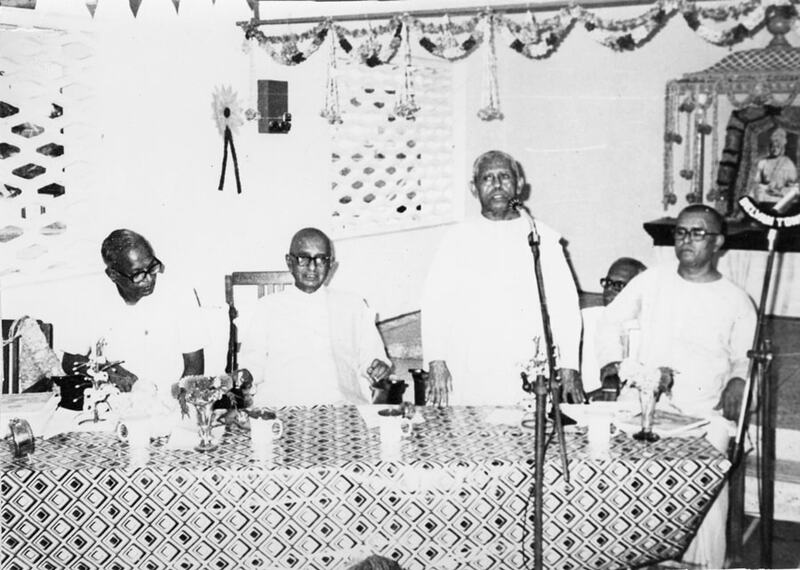 A new building was conceived for the school and foundation stone was laid by Swami Tapasyananda Maharaj on December 8, 1978 at the current premises near Basin Bridge, Mint. 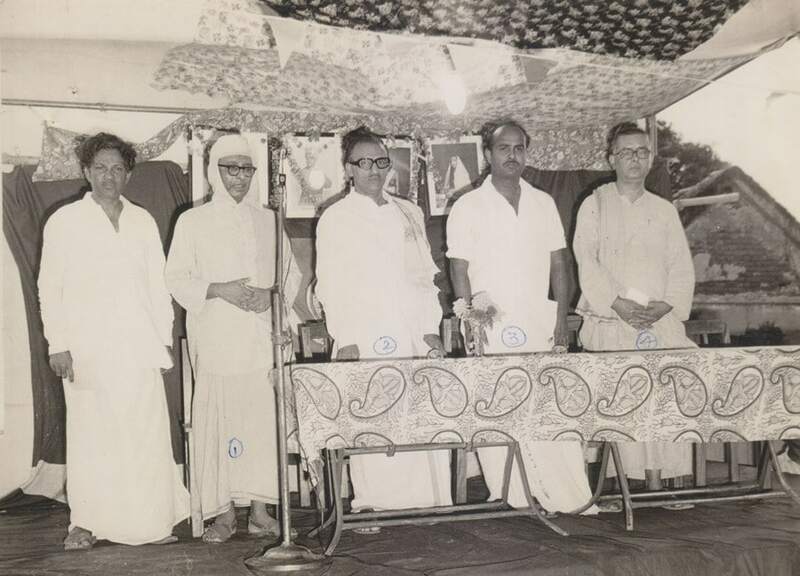 The new building was formally opened by the then His Excellency Governor of Tamilnadu Sri Prabudas Patwari in the presence of Srimat Swami Bhuteshanandaji Maharaj, the then Vice-President, Ramakrishna Math & Ramakrishna Mission on October 3, 1980. The school had grown due to the patronage of philanthropists and valiant efforts of the Math and now adorns a legacy of more than 100 years. The school celebrated its centenary year in 2006. 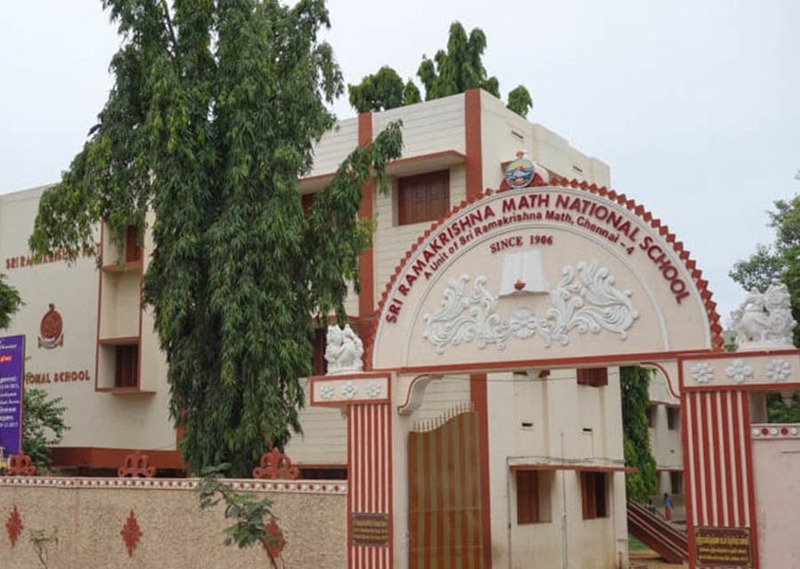 The school in a span of over the century had garnered a fabulous name for its education to the socio-economic weaker section of the society than many other schools in the locality. 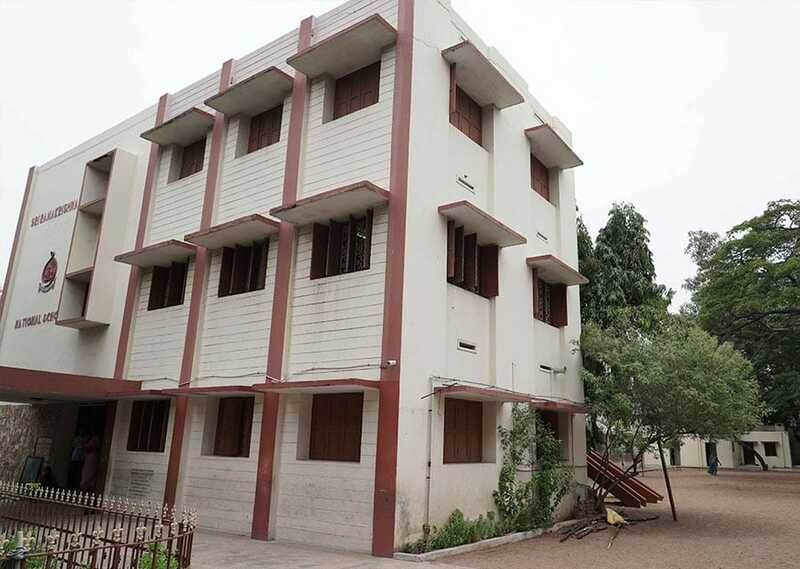 In short, this school is the “mother of all schools” in North Chennai, a pioneer in primary education and its management. The school has withstood the test of times and evolved into an institution of excellence in primary education by embracing changes in educational systems over decades. The Math supports the school fully by financing all its educational and co-curricular activities, providing and maintaining infrastructure, supply of uniforms, notebooks and other learning amenities.